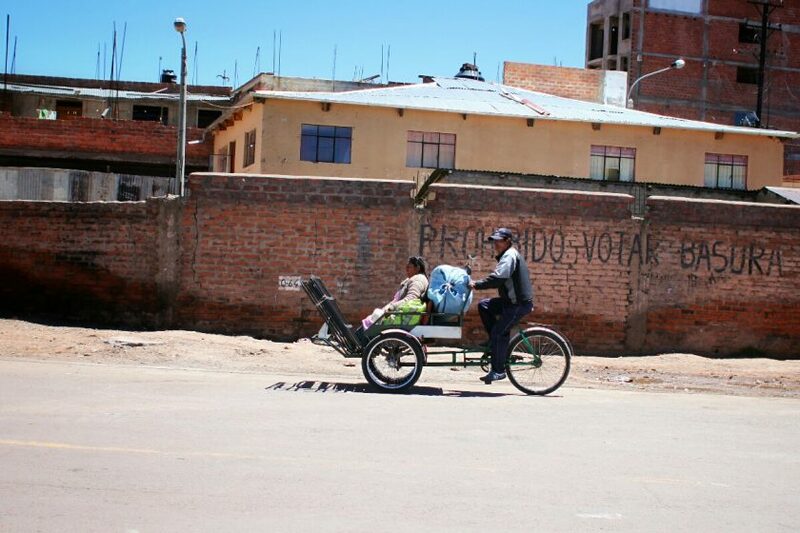 What are you doing in Puno? 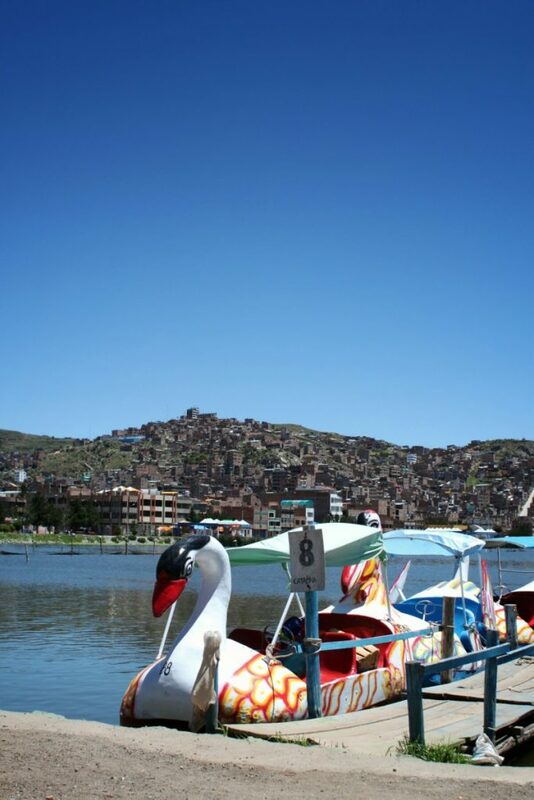 Puno is a city on Peru’s side of the vast Lake Titicaca, the world’s highest navigable lake at 3800m. 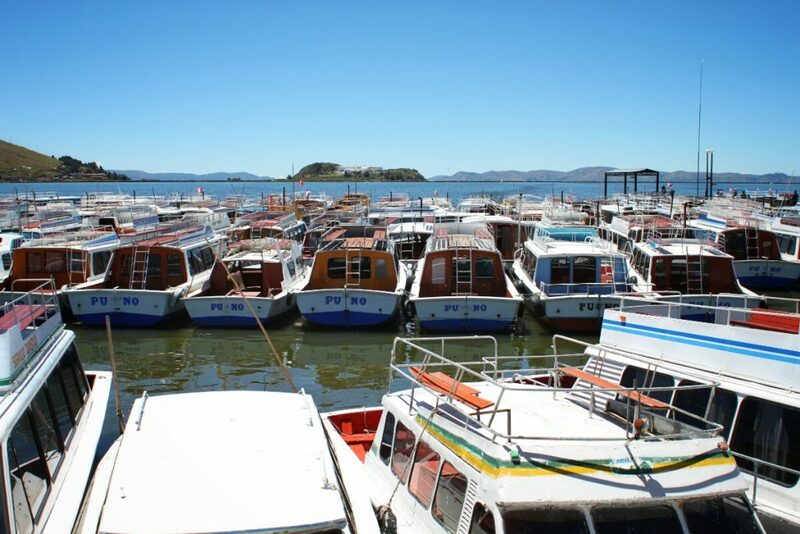 Despite the prime location, for most visitors Puno is simply a bus stop for moving between Peru and Bolivia. Because of this, Puno has a pedestrian plaza full of hotels and restaurants near the main square. Beyond this, it’s really a city for locals living their lives and going about their business. 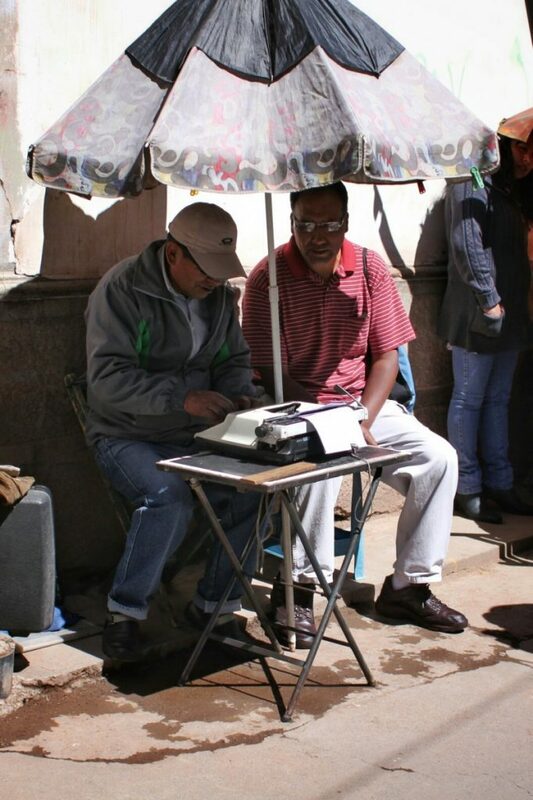 As a tourist, you don’t have much choice but accept an expensive meal on the premise of a free pisco sour. 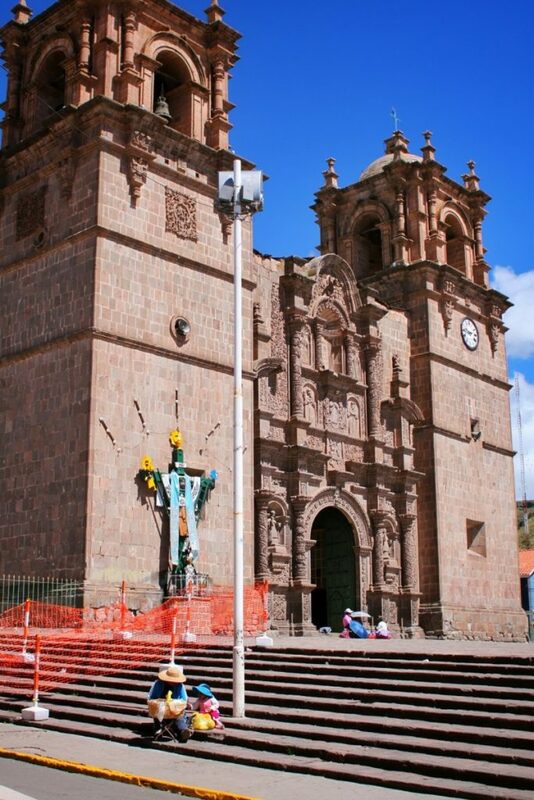 We arrived in Puno mid afternoon, after the seven hour bus ride from Cusco. The usual pattern of find somewhere to stay, find food, and sleep. The basics. Our hotel was quite nice, but the owners were taking advantage of the low season to renovate. Tradies were painting when we checked in and screeding a new concrete floor in reception one afternoon. Downhill from the centre is the lake itself. At the dock, men will try and get you into boats out to the floating islands of Uros. There is the usual stock available in tourist markets and some tin shed restaurants selling choufa (fried rice) and trout ceviche on the foreshore. 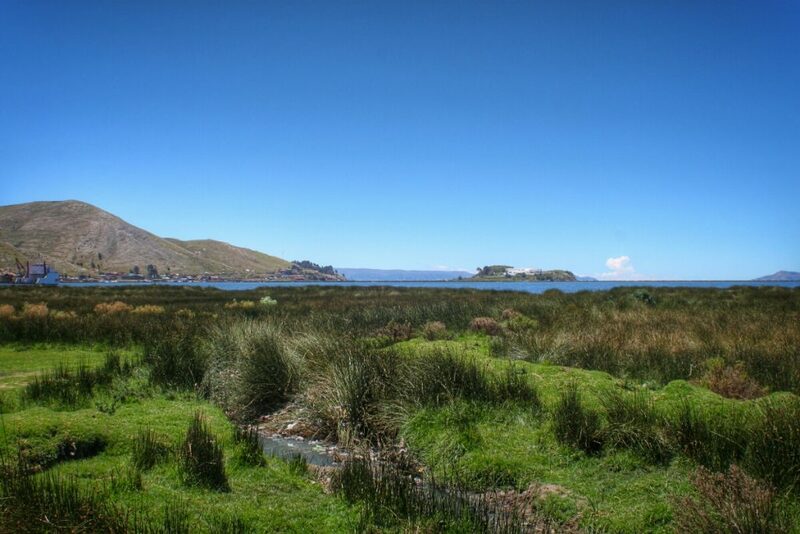 Beyond Puno, there is the nearby Capachica Peninsula, the ruins at Sillustani, the beautiful island Amantani, and the community at Uros. Getting out of the city is a much better use of your time. And now we are back in Puno, waiting for the morning and a bus into Bolivia.